The NBA Finals are finally here. 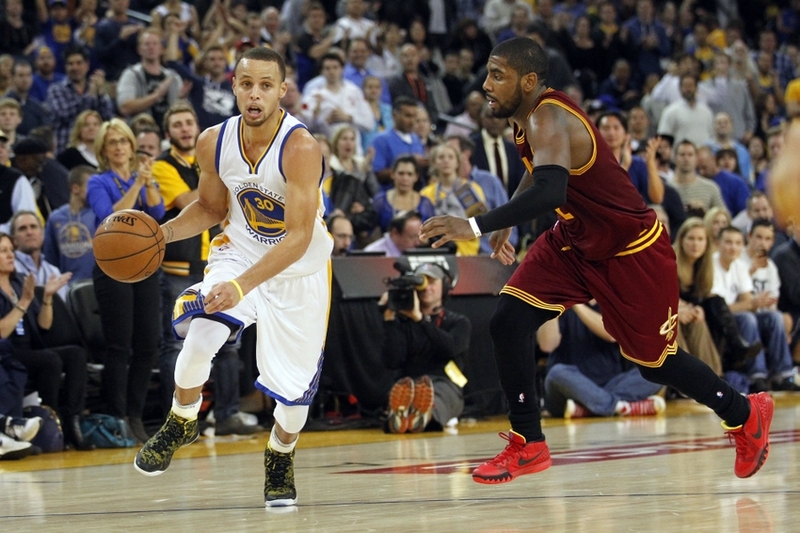 Golden State Warriors vs. Cleveland Cavaliers. Which team will be named the 2014-15 NBA champions, the team that hasn’t won an NBA title in 40 years or the team that has never won a championship? For the first time since 1976, the Golden State Warriors have advanced to the Western Conference Finals. 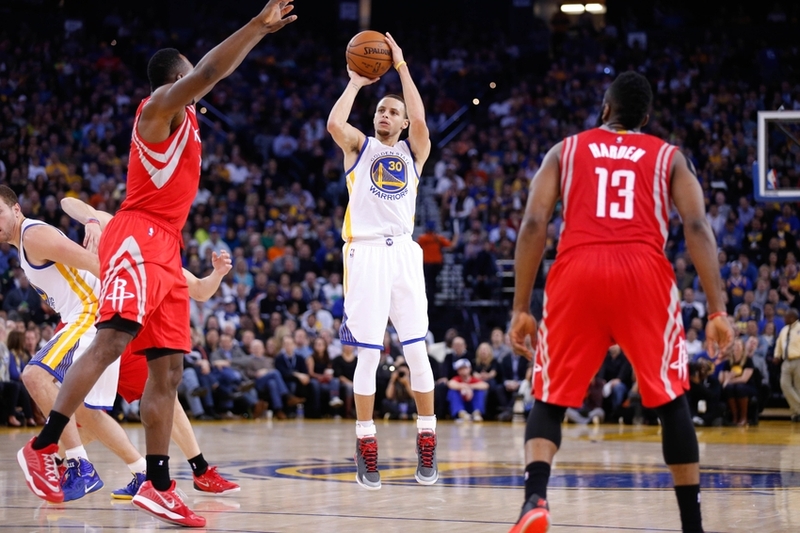 The 2015 Western Conference Finals will feature the number one-seeded Warriors against the number two-seeded Houston Rockets. For the first time this season, the Golden State Warriors are facing some serious adversity. 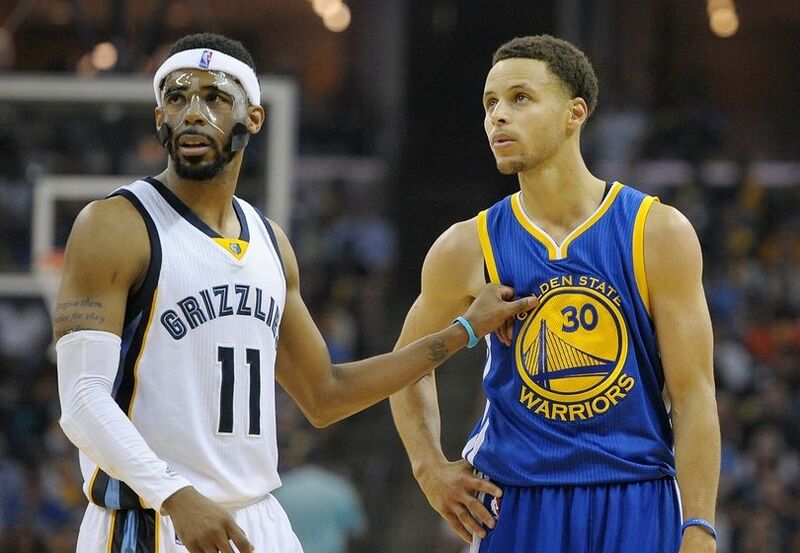 Although they were heavily favored to win this series overall, the Warriors now find themselves behind in their Western Conference Semifinals matchup with the Memphis Grizzlies, who took the 2-1 series lead with their 99-89 win on Saturday. 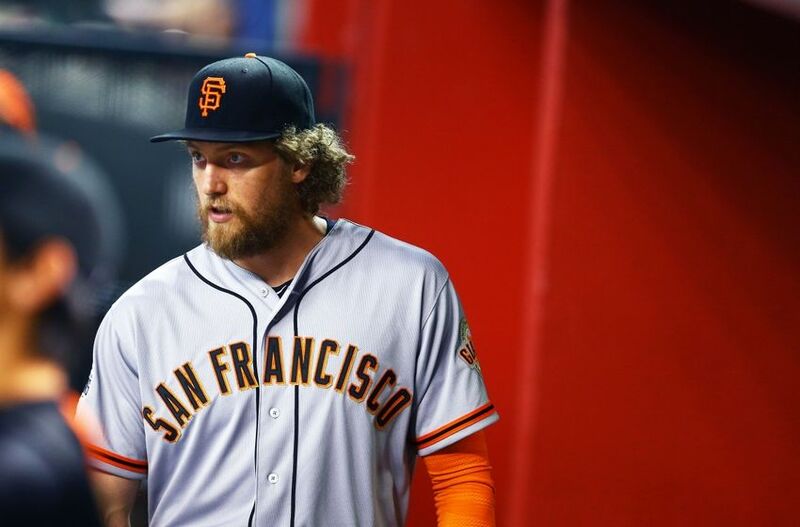 Hunter Pence is inching closer and closer to returning to the field for the San Francisco Giants. After several weeks of rehab, treatment, and live batting practice, Pence finally played in his first game since being hit by a pitch in Spring Training that broke his forearm. The Golden State Warriors are currently tied with the Memphis Grizzlies in their Western Conference Semifinals matchup. 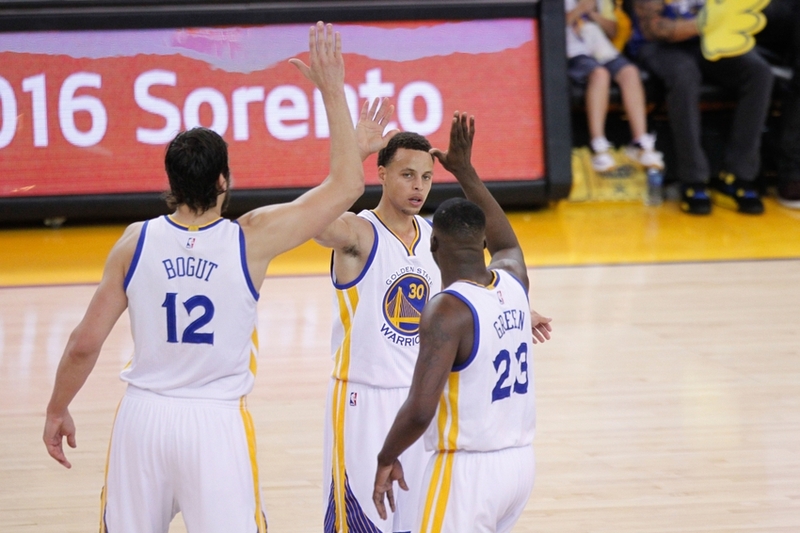 The Warriors won Game One, but they dropped Game Two at Oracle Arena. They will now travel to Memphis for the next two games in the series. In this week’s Warriors Mailbag post, we will discuss which team is the biggest threat to the Warriors winning a title, what advantages the Warriors will have in Game Three, and how the Warriors can shut down Mike Conley. May 1, 2015; San Francisco, CA, USA; Los Angeles Angels second baseman Johnny Giavotella (12) looks on as San Francisco Giants celebrate a walk-off base hit by Giants second baseman Joe Panik (12) that scored pinch runner Gregor Blanco (7) in the ninth inning of their MLB baseball game at AT&T Park. Mandatory Credit: Lance Iversen-USA TODAY Sports. Giants won 3-2. 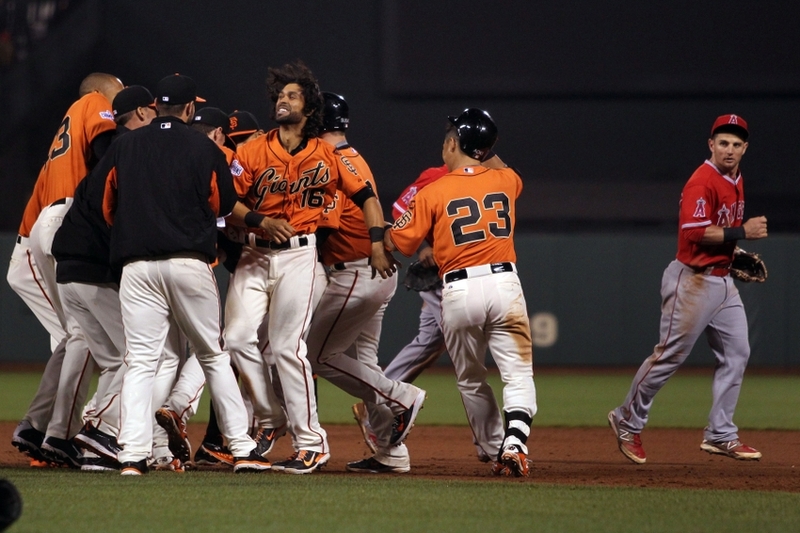 The San Francisco Giants currently have a 14-14 record, after starting the season 4-10. The Giants are starting to click on all cylinders, and their starting pitching has really stepped up recently. In this week’s Giants Mailbag post, we will discuss George Kontos’ hot start to the season, who’s the Giants most important utility player, and if Adam Duvall could get called up to the Giants sometime soon. Entering the 2015 season, the biggest concern for the reigning World Series champion San Francisco Giants was their starting rotation. 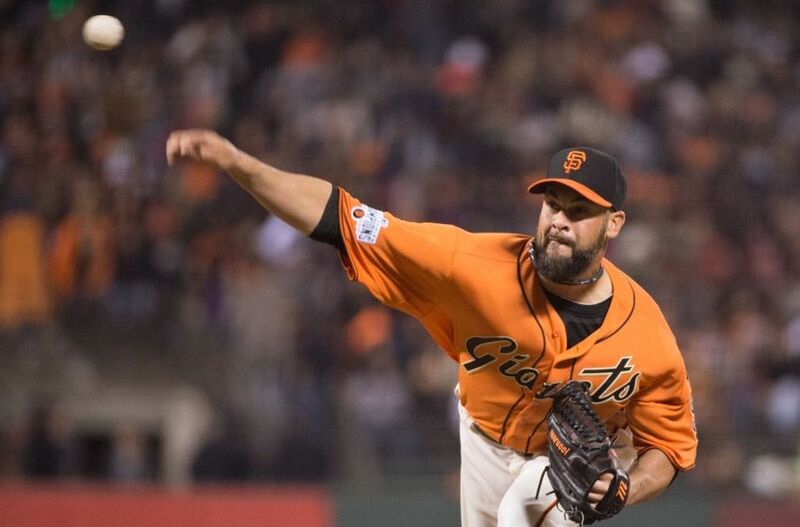 As the season rolls on, this continues to be their main concern, especially as some of the starters are dealing with injuries, and Ryan Vogelsong has had to be utilized more as a spot starter than a long reliever.